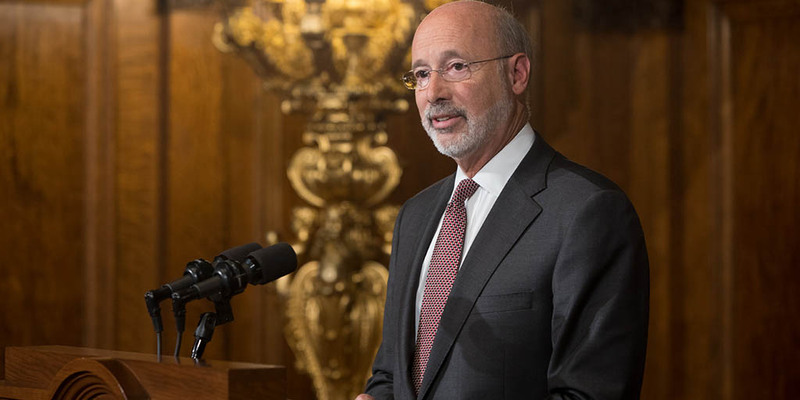 Governor Wolf wrote Pennsylvania’s United States Senators to warn that the $1.5 trillion deficit created by the Senate Republican’s tax bill will open the door to cuts to programs like Medicaid, Medicare and Social Security. The Wolf Administration is offering enrollment assistance for individuals eligible for Medicare, Affordable Care Act plans, Medical Assistance, and CHIP. 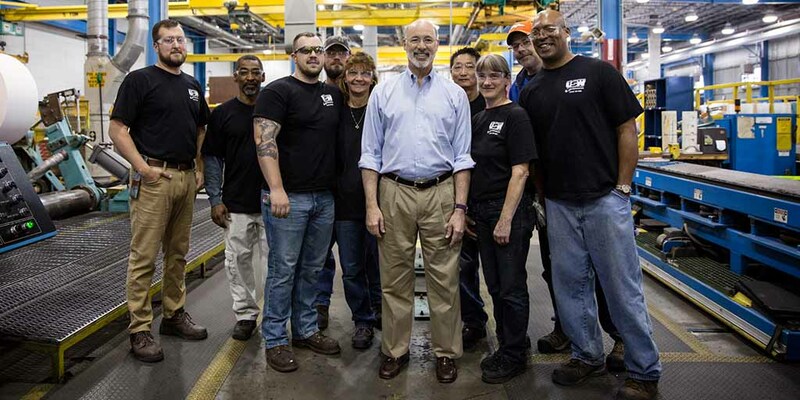 This month, Governor Wolf continued to highlight how new workforce training and education programs are preparing Pennsylvania for tomorrow’s economy. The Pennsylvania Department of Aging, in partnership with WITF, recently kicked-off season four of MindMatters – a monthly series for older Pennsylvanians. 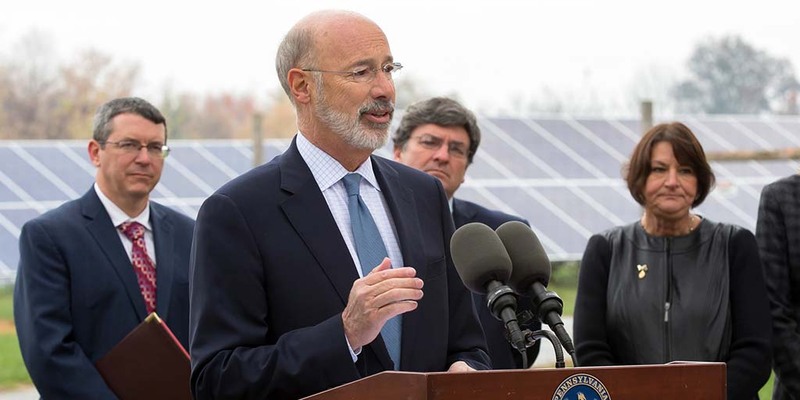 Governor Wolf touted the commonwealth’s commitment to the advancement of solar energy and clean energy job creation by emphasizing the importance of two​ recent announcements and two ongoing initiatives that will help ensure Pennsylvania remains at the forefront in competing for good paying clean energy jobs. Learn about more resources for media. Follow the Press Office on Twitter. Not a reporter? Learn how to contact the Governor’s Office. 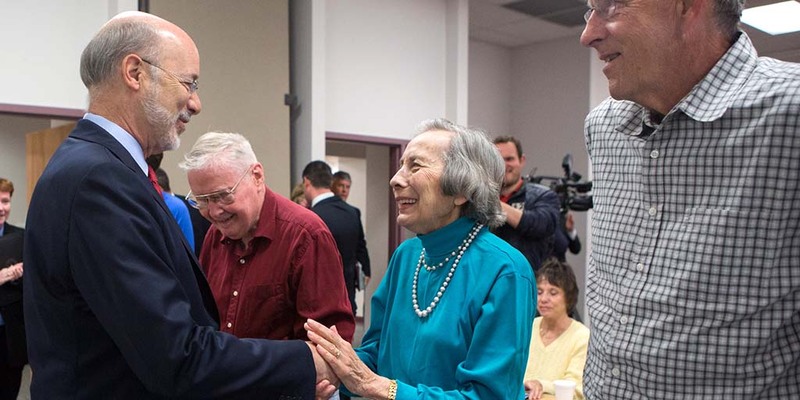 Sign up for Governor Wolf's email updates.